Actonel Tablets, Lynchs Pharmacy Douglas. Actonel (Risedronate) is used in the treatment of osteoporosis, • in postmenopausal women, even if osteoporosis is severe. • in men. Why have I been prescribed Actonel? Actonel (Risedronate) is used in the treatment of osteoporosis. in postmenopausal women, even if osteoporosis is severe. Actonel belongs to a group of medicines called bisphosphonates. Actonel prevents the loss of bone that occurs in women after they have been through the menopause, and helps to rebuild bone. It reduces the risk of spine and hip fractures. Actonel is taken once a week. Follow these instructions carefully to make sure you will benefit from ACTONEL. 1) Choose the day of the week that best fits your schedule. Every week, take one tablet on your chosen day. (oesophagus - the tube that connects your mouth with your stomach). 2) After getting up for the day and before taking any food, drink, or other medicine, swallow your ACTONEL tablet whole with a full glass of water only (not mineral water) (not less than 200 ml or 7 fl. oz.). 3) Do not lie down — stay fully upright (sitting, standing or walking) — for at least 30 minutes after swallowing the tablet. Do not lie down until after your first food of the day. 4) Do not take ACTONEL at bedtime or before getting up for the day. 5) If you develop difficulty or pain upon swallowing, chest pain, or new or worsening heartburn, stop taking ACTONEL and contact your doctor. 6) After swallowing your ACTONEL tablet, wait at least 30 minutes before taking your first food, drink, or other medicine of the day, including antacids, calcium supplements and vitamins. ACTONEL is effective only if taken when your stomach is empty. One 35mg tablet once a week. Take these medicines at least 30 minutes after your Actonel Once a Week tablet. 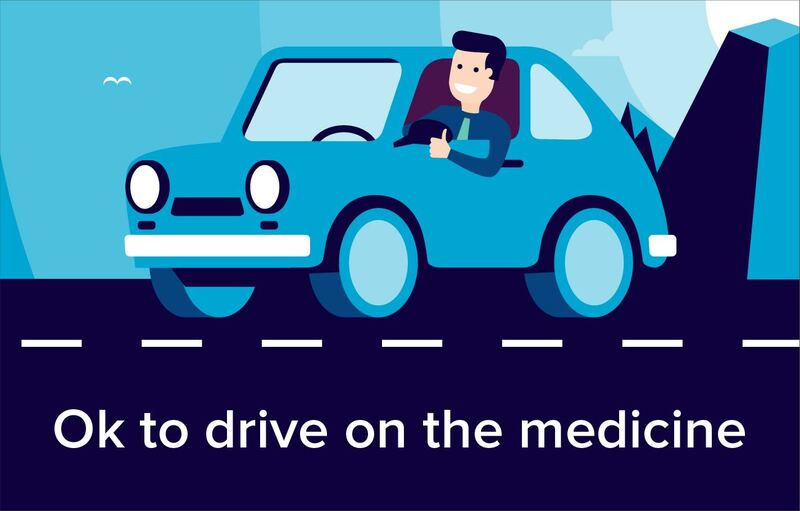 Please tell your doctor or pharmacist if you are taking or have recently taken any other medicines, including medicines obtained without a prescription. Like all medicines, Actonel Once a Week can cause side effects, although not everybody gets them. Severe skin reactions that can include blistering of the skin. Eye inflammation, usually with pain, redness and light sensitivity. Bone necrosis of the jaw (osteonecrosis) associated with delayed healing and infection, often following tooth extraction. Symptoms from oesophagus such as pain when you swallow, difficulties in swallowing, chest pain or new or worsened heartburn. However in clinical studies the other side effects that were observed were usually mild and did not cause the patient to stop taking their tablets. Indigestion, feeling sick, stomach ache, stomach cramps or discomfort, constipation, feelings of fullness, bloating, diarrhoea. Pain in your bones, muscles or joints. Actonel cannot be used during pregnancy or while breast feeding.